Al-Masry entered the game with an away goal advantage as the first leg in Gabon ended with a 1-1 draw and they only needed a barren draw to go through to the group stage. 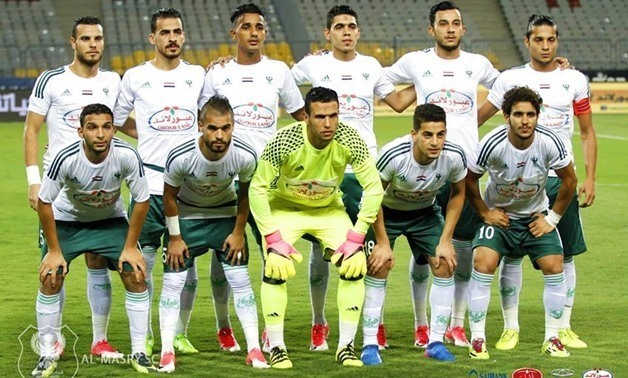 Al-Masry players managed to end the first half with a goalless draw and they opened the score after 15 minutes of the second half start through a header from their Burkinabe midfielder, Mohamed Koffi, to get another step closer to the next round. Mounana surprised Al-Masry fans when they equalized the score five minutes later by Louis Autchanga's goal to make the score 1-1. Al-Masry’s winger,sb0bet Eslam Issa, dribbled four Gabonese defenders and put the ball in the back of the net 15 minutes before the final whistle to make the score 2-1. The Egyptian players aborted all the Gabonese attempts to equalize the score at the remaining minutes and ended the game 2-1.